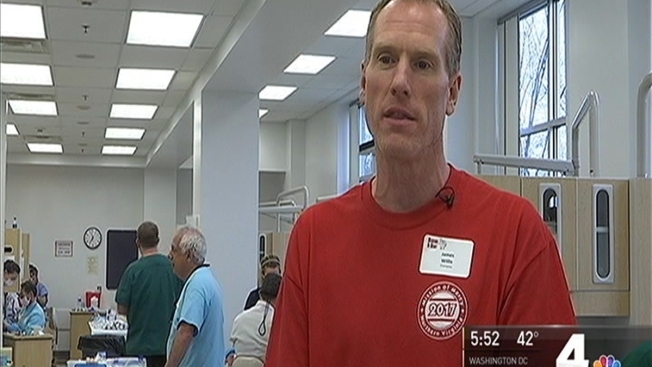 Mission of Mercy (MOM) hosts its annual free dental clinic in Springfield for people in need. A free dental clinic is providing care to low-income Virginians Friday and Saturday. The clinic is only for adults; to be treated, patients must make an appointment. Patients must be at or below 200 percent of the Federal Poverty Guideline. That means a family of four would have to make $49,200 or less. Mission of Mercy expects to help 700 to 1,000 adults. Call 703-222-0880 for more information or to schedule an appointment.